Jon Irons, a 24-year-old recent ASU College Design Graduate, is bringing Minecraft to life. 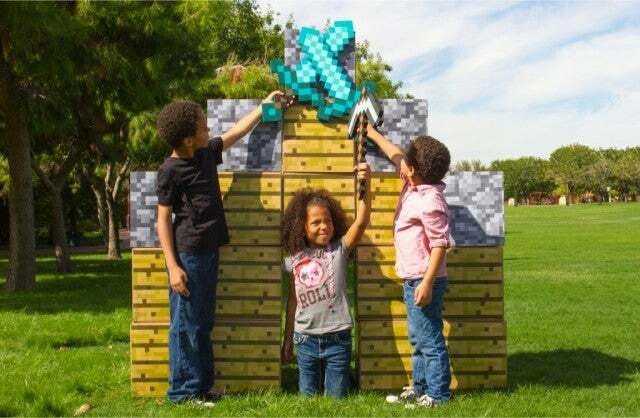 As he’s calling it, Fortcraft is a kit of real, life-size Minecraft blocks that he’s funding via a Kickstarter campaign. 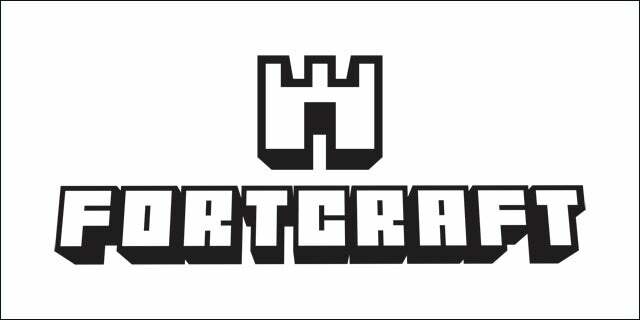 The idea behind Fortcraft is to provide gamers with the one thing Minecraft can’t: the ability to physically interact with the things they create in the game. It allows you to step away from the keyboard and engage in physical activity, collaboration, and creativity with others. The Kickstarter campaign will be running for three weeks and will ship the Fortcraft blocks in time for the 2014 holiday season. In total, Irons is looking for $10,000 in funding. And they’re not just targeting kids: parents and other adults without kids are ripe for the picking. According to the team, these people wouldn’t mind adding a Fortcraft addition to their home or office. The starter kit will run you $95, and for an additional $60 you’ll receive 10 extra blocks. Each block is constructed from heavy duty corrugated cardboard because of its strength and durability. Not to mention, it’s incredibly cost effective and fully recyclable. “As much as we would love to make the blocks from real Cobblestone, Wood, and Grass, it would have taken forever to collect all the materials, and we want to get these to you before Christmas,” says Irons.